♦ We must feel confident and comfortable with the product you are offering. I am confident you will be satisfied with your product review and listing. Please keep in mind, although we are in Ontario, Canada – Wifetime of Happiness has an 82%+ United States Reader Rate! Ready to list? Let's get in touch! 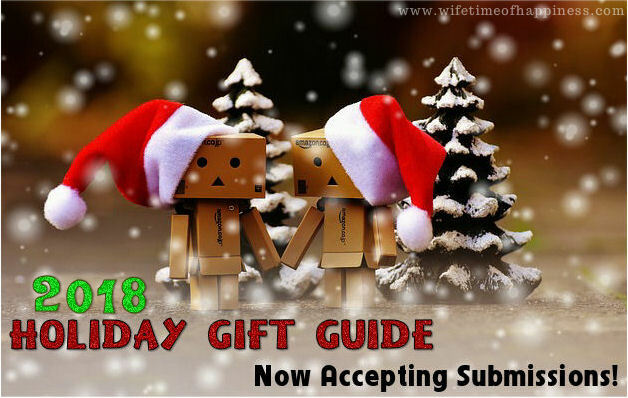 wifetimeofhappiness@hotmail.com with Subject Line "Holiday Gift Guide"
Thanks so much for your interest and I look forward to hearing from you!